Step into the shoes of the crime underworld legend John Wick! 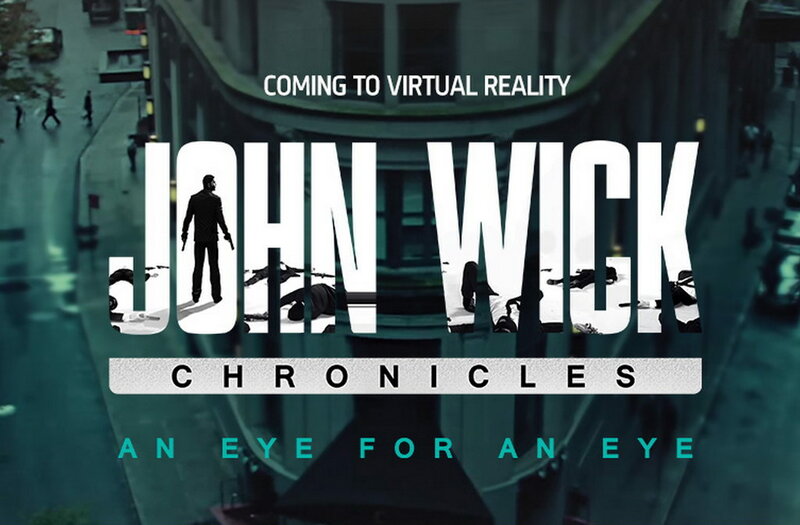 John Wick Chronicles is an immersive virtual reality first-person-shooter game made by Starbreeze Studios, Grab Games, GamecoStudios and Big Red Button. In John Wick Chronicles you’ll dive into a whole new way to experience the action, as you’ll be a part of it – and not just someone who holds the controller. John Wick Chronicles lets you play as the legendary assassin John Wick, allowing you to pick up his iconic weapons and head into the world of hired guns – all in virtual reality. Players have the chance to explore the iconic Continental Hotel and are tasked with assassinating seemingly impossible targets that only John Wick himself could handle. Enter the World of Hired Guns – Explore the John Wick universe and immerse yourself in a high adrenaline experience by interacting with characters and exploring the locations in three different levels. Immerse yourself in the intense combat gameplay – John Wick Chronicles offers an action-packed experience that features intense combat gameplay where your ability to dodge and cover is key. Experience intuitive Controls in VR – For the first time ever, experience John Wick in virtual reality using smooth, simple and intuitive controls that are easy to learn but hard to master. Thrilling boss fights awaits you – John Wick Chronicles features challenging boss fights in virtual reality. Practice makes perfect – Use the training mode to perfect your assassination skills before you head over to the Continental Hotel, armed and ready. Wield John Wicks iconic arsenal – For a legendary assassin such as John Wick, everything from handguns and grenades to sniper rifles and submachine guns are available in your arsenal to take out anyone in your path. Fight for your life in two different game modes – Step into the shoes of the crime underworld legend John Wick and choose between two gameplay modes, depending on what experience you are after: Arcade or Simulation. John Wick Chronicles puts players in the role of the legendary assassin himself, out for vengeance against the criminal underworld in a land of hired guns. 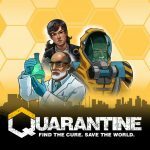 This is a wave shooter, no doubt, however, it is very polished and has some narration as well as better structured missions than in other games. The game lets fans explore and interact with the characters and locales of the Continental, an illustrious assassins’ den featured prominently in Lionsgate’s hit film John Wick, starring Keanu Reeves, and its sequel, John Wick: Chapter 2. 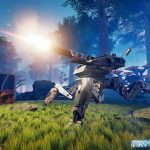 Weapon handling and models are nice, performance is great, gameplay is intense. You fight different enemies in different environments. Ducking, hiding behind cover, running to get grenades that are thrown at you to throw back, etc are some things you can do. The graphics are great and the whole experience feels very refined. Definitely recommended.